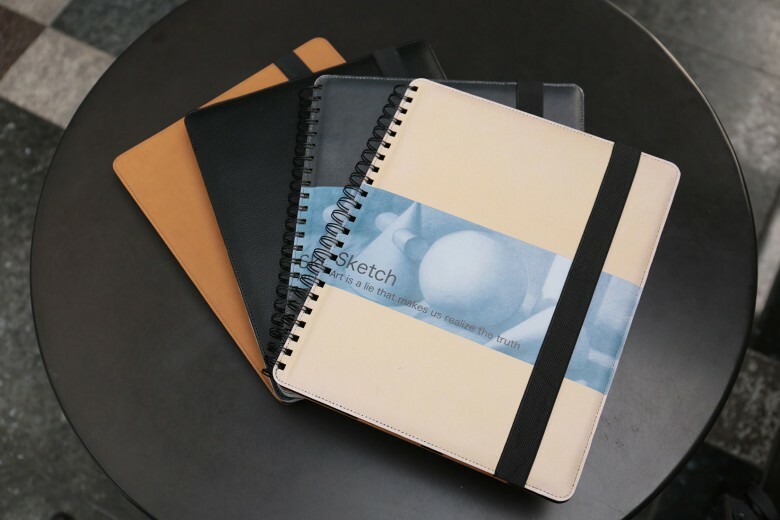 Speck's latest iPad Pro case transforms into a stand, too. 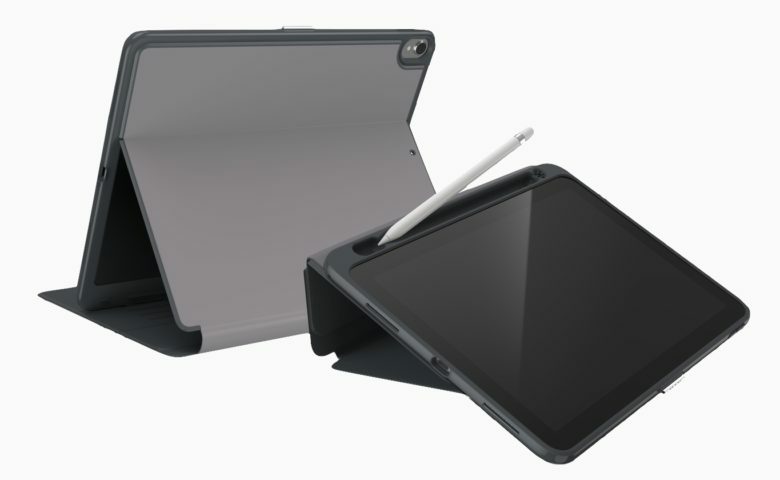 The upcoming case turns into a stand for typing or viewing, and includes a cradle to store the new Apple Pencil. 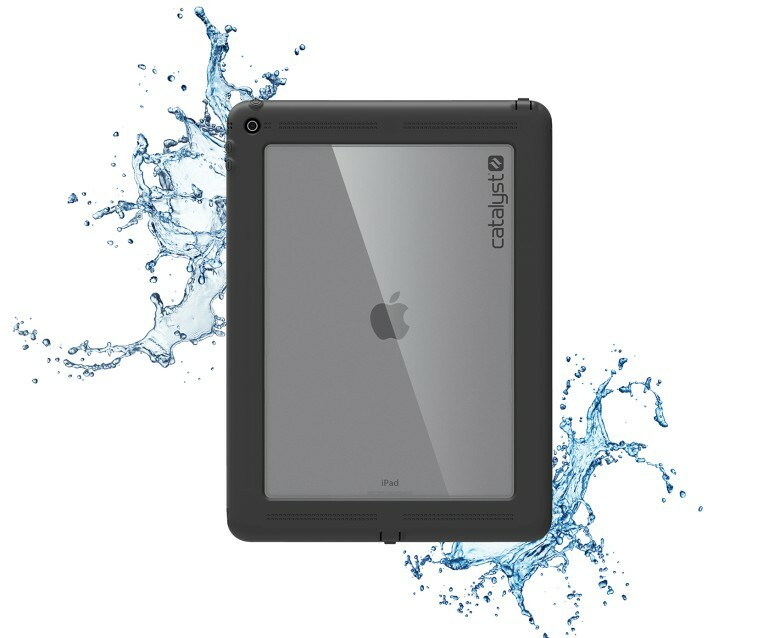 Catalyst will have an iPad Pro case available in early 2016 that promises to be spill- and drop-proof like its cases for iPhone. Accessories company Catalyst likes to assume the extreme in everybody. Its marketing wants us to fret not about getting our iPhone or Apple Watch wet or dirty. Catalyst projects the confidence that it has your investment protected. 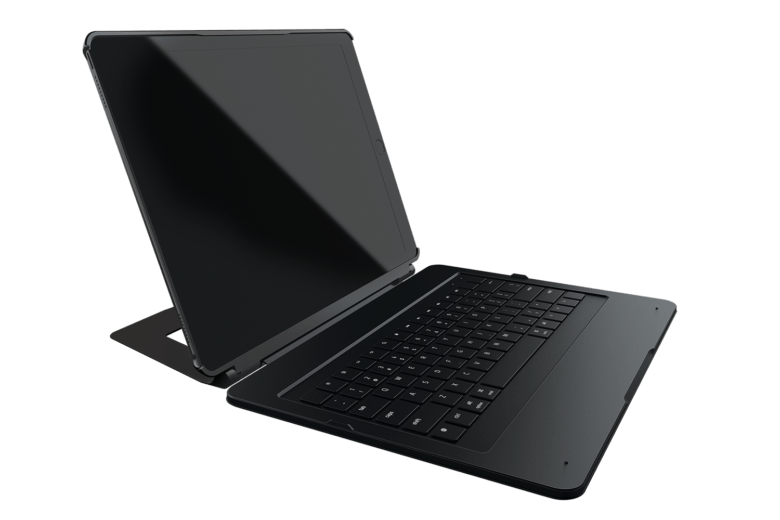 So, less than a week after Apple announced a new iPad Pro, Catalyst is touting the specs of a military-tough iPad Pro case that will be available after the first of the year.